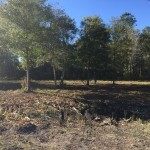 LOOKING FOR SPACE TO BREATH? 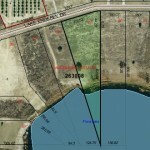 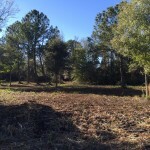 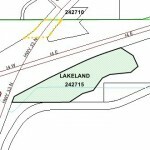 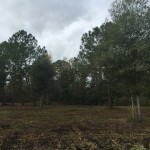 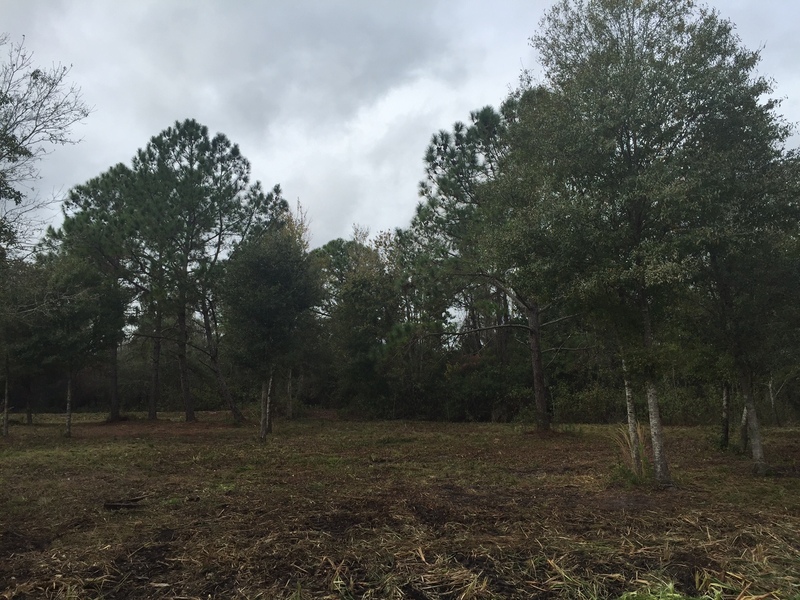 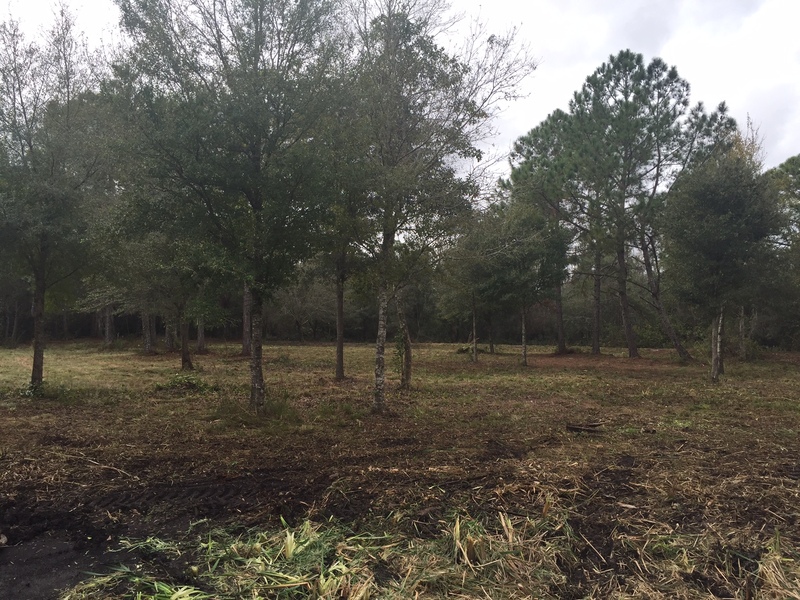 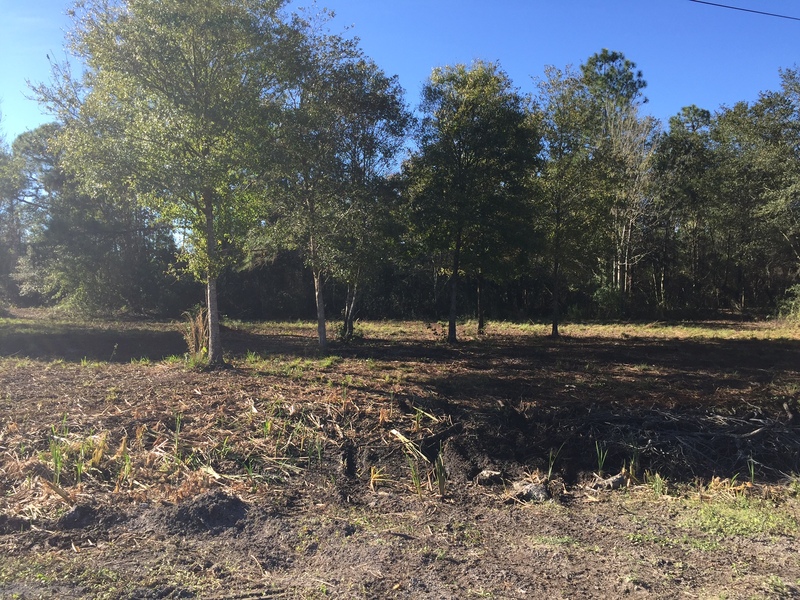 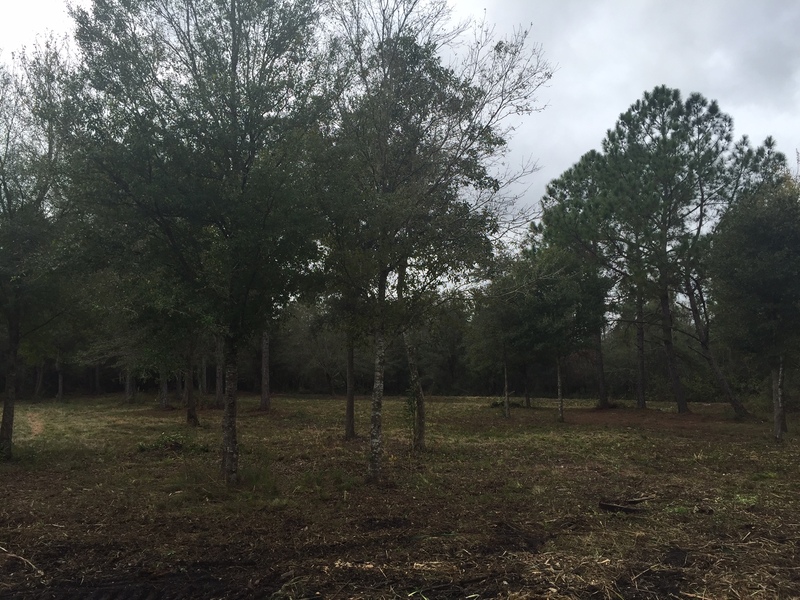 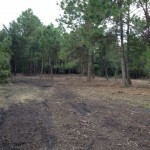 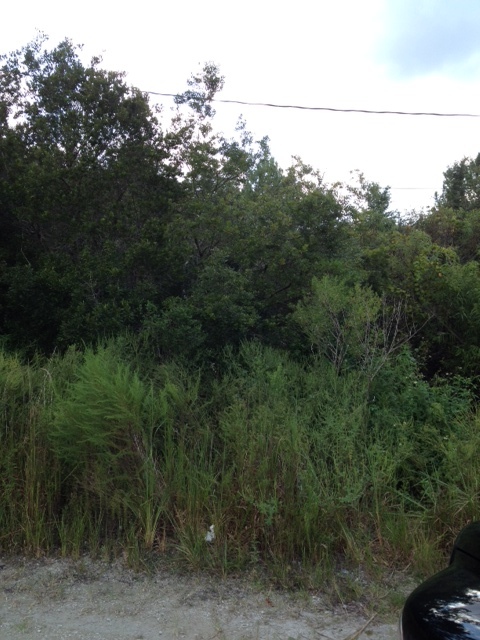 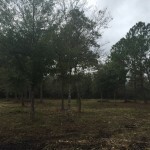 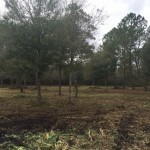 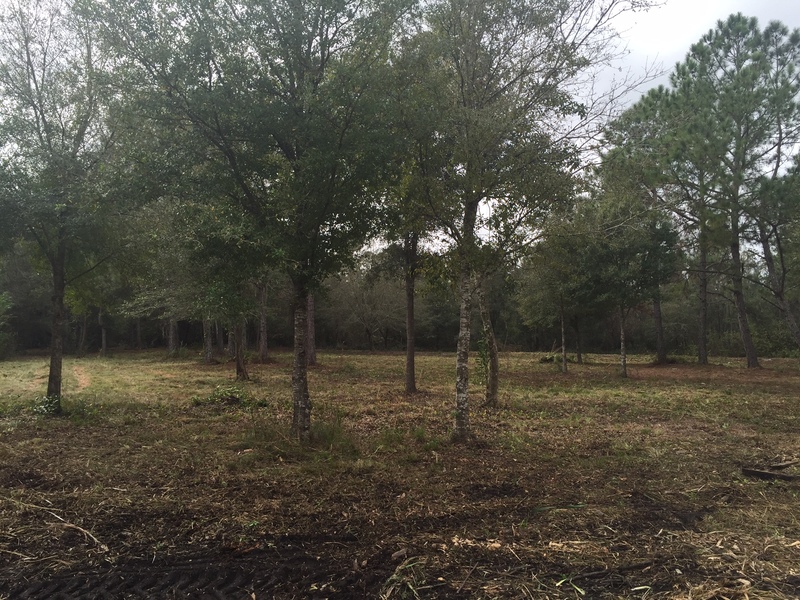 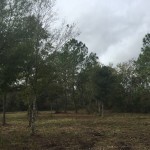 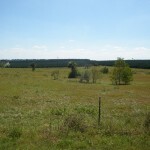 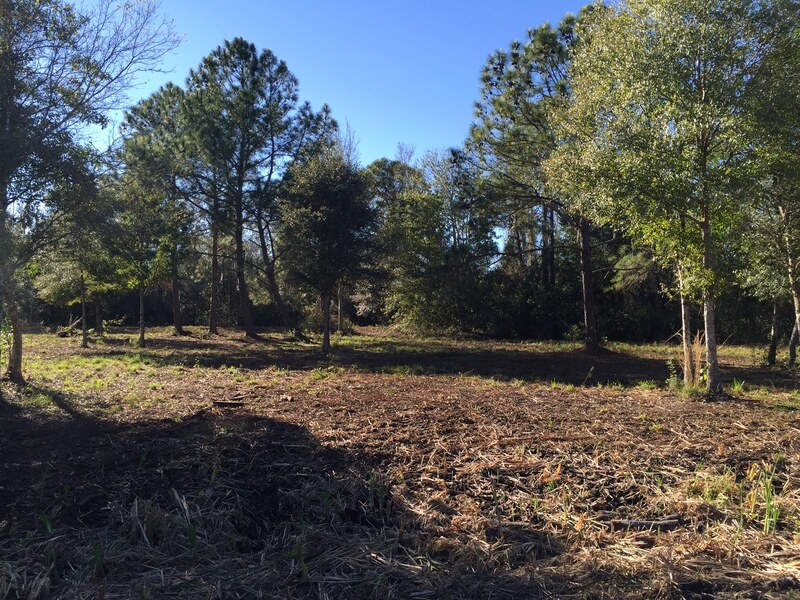 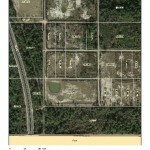 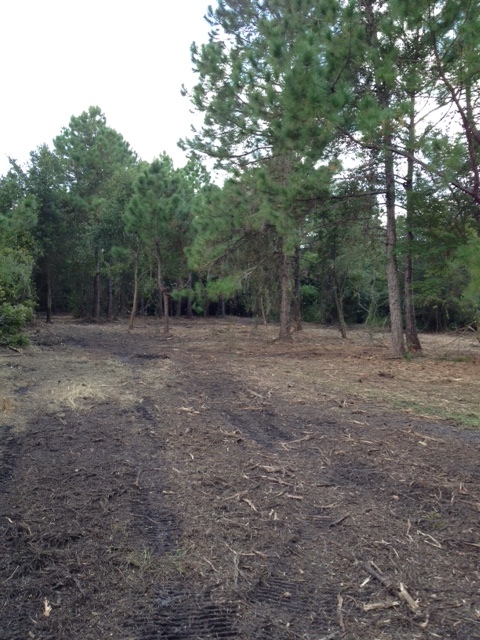 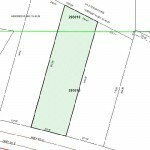 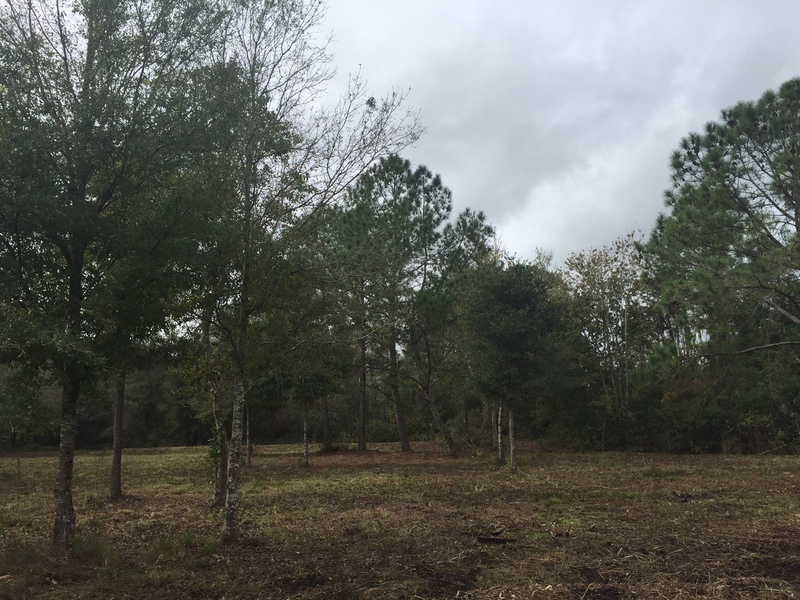 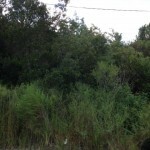 Come see this 10.60 +/- acre tract located just outside of Polk City! 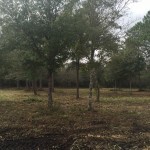 Horses/Cows are welcome on this large lot close to everything, yet away form the crowd.